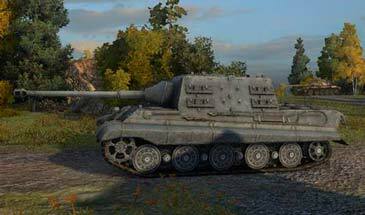 This mod is able to remove all camouflage and disable all inscriptions with the enemy tank. 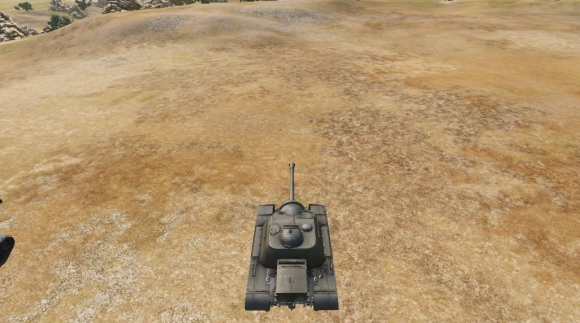 We all know how important and necessary mod hit zones in battle. But there are unpleasant situations when place of weak penetration zone is not visible due to the camouflage tank and logo. 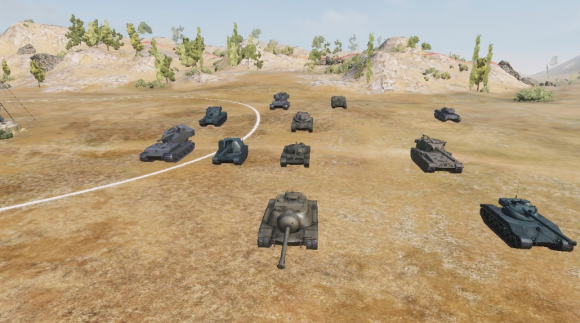 Or when the tank skins duplicated and superimposed to each one . As a result not aesthetic and incomprehensible picture.